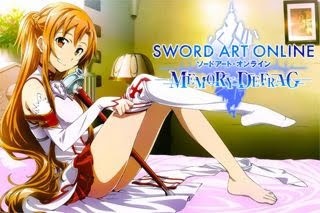 Ragnarok: War of Gods is a very addictive Role Playing MMO game presented by Animoca. The much-loved game that spearheaded the global popularization of Massively Multiplayer Online Role-Playing Games (MMORPGs) is now leading the charge for mobile MMORPGs. 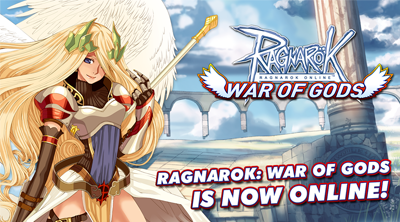 Ragnarok: War of Gods is a re-imagining of the classic game made for mobile devices. Here's a list of Ragnarok: War of Gods Tips, Tricks and Strategy Guides, that will help you on you journey in Midgard as either a fledgling Swordsman, an apprentice Mage, or a rookie Acolyte as you explore a fantasy world with thousands of other players. - DPS, Hybrid, Dodger and Tank Builds! - Sonic Blow - Skill Based Builds!